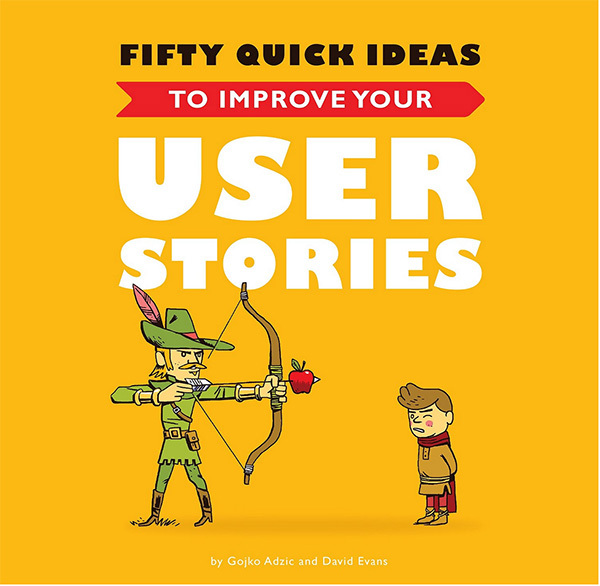 We’re big fans of the latest book from Gojko Adzic and David Evans, Fifty Quick Ideas to Improve Your User Stories. After all, who isn’t always looking for ways to improve? We encourage you to check it out. Whether you’re looking for new ideas for creating stories, planning with stories, discussing stories, splitting stories, or managing iterative delivery, you’re sure to find a number of improvement ideas. We’re excited to announce that the Japanese version of Discover to Deliver is now available. 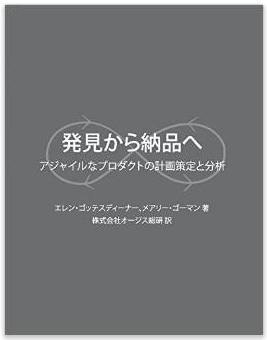 We deeply appreciate Mr. Taku Fujii, of OGIS-RI, for his excellent work in translating our book for a whole new audience. Discover to Deliver: Agile Product Planning and Analysis has helped professionals all over the world to collaboratively conceive, deliver and support software products and systems. Many thanks to Taku-san for his thoroughness and professionalism in preparing the Japanese translation. When you see Agile business analysis and product management as a topic for multi-day, deep conversions, you’ve entered the world of Agile Open Jam. For the second year in a row, the Agile Open Jam on “Business Analysis and Product Management in Agile” was a big hit at the Building Business Capability conference. This is the second Agile Open Jam EBG has hosted (last year, Ellen hosted), and we were jazzed yet again by the enthusiasm, sharing, and energy the Open Jam generated. Dozens and dozens of folks participated—proposing provocative topics, diving into deep conversations, and networking with kindred spirits. 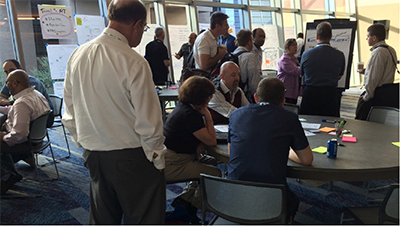 What happens with PMI conference attendees encounter a new way to interact about Agile? 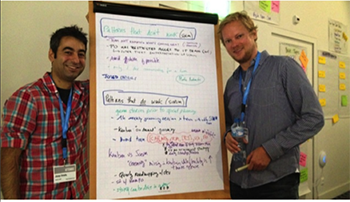 We found out when I hosted another first: an Agile Open Jam with global project managers. 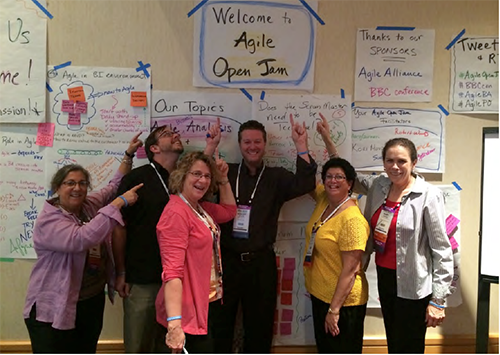 With the help of some excellent co-facilitators, I conducted an Agile Open Jam at the PMI® Global Congress 2014-North America, with the theme of Business Analysis and Product Management in Agile. Have you heard? PMI has entered the business analysis space. 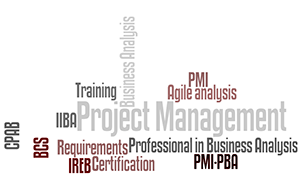 They have a new certification—the PMI Professional in Business Analysis (PMI-PBA? )—with entry requirements similar to IIBA®’s Certified Business Analysis Professional™ (CPAB®). I recently returned from co-hosting the first Product Management Agile Open Jam. What a great experience! Our goal was to “inspire and ignite” the product management community—and from the energy in the space, I’d say we succeeded. 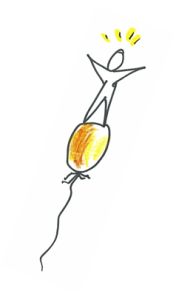 To get a glimpse into what it was like, check out these scenes from the 2014 Product Management Festival (PMF) Agile Open Jam in Zurich. Congratulations. You’re now an agile “product owner,” the champion for your product. No biggie–you just have ultimate accountability for the health and well-being of your product. You “own” the product vision, deeply and emphatically understanding customer needs, keeping pulse of changing stakeholder values, and making continual decisions on what to build (or not), and when. This is a tall order. Maybe you came into this work from being a product manager, having been in marketing, customer service, finance, business analysis, engineering, sales, or some other business or technical area. Or perhaps you came into being a product owner directly from one of those roles. You likely understand the aptitudes and aptitudes of a great product manager. If that’s not enough, the best product managers also share a very unique attitude: they are empathic and curious, while balancing a ruthless drive for specificity with a poetic tolerance for ambiguity. To help make the point that product management is a tough but rewarding job, I wanted to share some factors to look for in a great product manager. 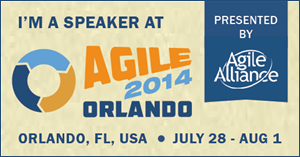 Are you headed to Agile 2014 this year? 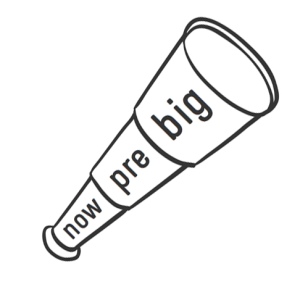 We are—and we are eager to introduce audiences there to our unique approach to agile requirements. You’ll find EBG’s Nanette Brown and me speaking in the Working with Customers track, as we explore ways to discover a product’s quality attributes—things like performance, usability, robustness, and more. EBG’s VP of Quality and Delivery Mary Gorman is co-presenting with Terry Weigmann in the Testing and Quality Assurance track on the topic of test analysis and how it enables teams to strengthen and produce higher quality requirements on agile projects. In this blog post, we want to offer you a sneak peak into these sessions, both in terms of how crucial they are for success with agile and also in regard to why they were chosen for this year’s program. Oh, and if you can’t make it to Orlando, we’ll be tweeting throughout the conference, so follow us (@ellengott, @mbgorman, @nanettebrwn) the week of July 28th!